It is so much fun. You have to be super quick witted and you have to work as a team. If you find multiple clues, you need to work together because if someone is out of the loop, you won't figure it out. I have been to both the Einstein room and the Gallery and both were super fun! This room is named after Albert Einstein. Many of Einstein’s quotes are framed on the walls. 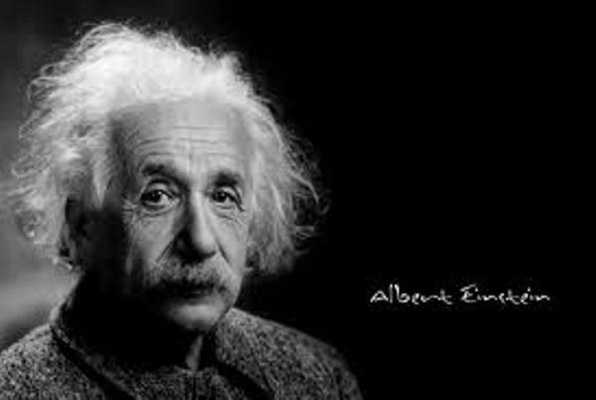 Tip: Einstein has nothing to do with the clues, but some of his quotes may be helpful! You must find clues, complete challenges, solve ciphers, a cryptex, and logic problems to ultimately find the code to escape the room. 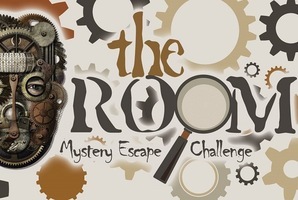 Reviews of escape game "Einstein Room"
This was a great experience, I highly recommend it. A bit of advice listen to the room, and listen to the room master. They are there to help you. I can't wait to come back when they get the second room set up. Thank you for the great experience. I've done several room escapes in the area and this one was by far my favorite. We did the Einstein room. The puzzles were challenging and made you think, but not so difficult that we couldn't escape - but it was close, we only had 5 minutes to spare!! The nicest thing about this one is that the room capacity is limited to only 6 people, so you pretty much know who's working on what, and there aren't so many people in the room that you are bumping into each other. And, people aren't working on things on their own or in mini-groups that the rest of the group isn't aware of. Another nice feature was the available hints. This is the first room that I've done that had hints available, and it was nice to know that if you were really stuck, you could get a little help if you needed it. Room decor was well thought out. I can't wait to come back and try the Gallery room. It's definitely a fun time if you like puzzle solving!